I am super excited to be doing a signed book giveaway on my blog with my book! It’s so exciting! And since I’ve never done an interview on my blog with me, I thought I’d take my questions that I give my wonderful guests and let you learn a little bit about me! Be sure to read all the way through to learn how enter to win. Don't forget to leave your email address and let me know if you are a feedburner follower so I can give you an extra entry. I am sitting in the living room at Wild Dunes in my favorite city, Charleston, SC. I set 90% of my stories here in this wonderful city. I’m wearing a pair of jean capris and a hot pink shirt. Love bright, bold, and neon colors! Hmmm this is hard! Maybe I should change this question for my guests! LOL. My memory isn’t that good. I think I may have to come back to this one. One thing I learned even though I don’t write in the time period is back in bible times there were some homes that actually had air conditioning! Not like we think of air conditioning, but some wealthy did have it. They used the aqua ducts and had water run down in between their walls to keep their homes cool. They were actually taxed by how much water they used. They also had toilets with running water. It is just amazing to me when we think of ourselves as so advanced. I am a terrible sentimental! So I could name several things. My wedding ring for one, but I’m going to take that one out of the running and do something more unique. 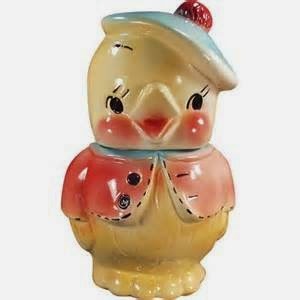 I have an old cookie jar that has been in our family for a long time that I remember sticking my hand into as a child. But more than that I think my favorite thing would be my old bible collection. There is something about holding the word of God in my hands that three hundred years earlier someone read and held in their hands. Oh man, I’d like to pick two! And since this is my blog, I think I will! LOL! 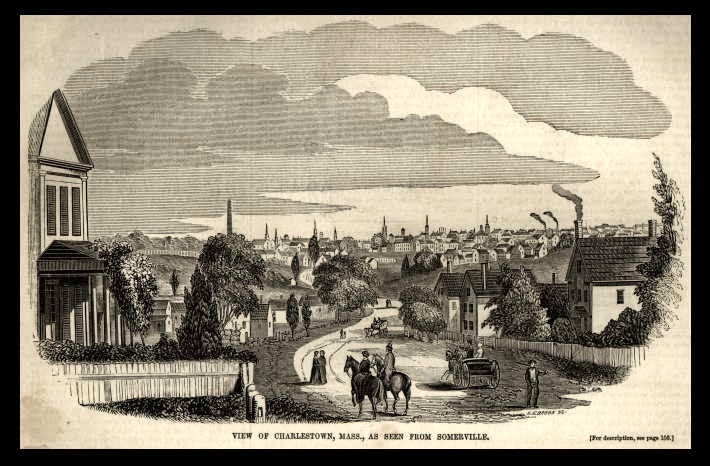 First, I was just saying yesterday as my daughter and I walked down East Bay street in Charleston that I’d love to be able to go back to the 19th century for a week and experience Charleston. I think I’d be surprised at all they knew and could do. Second place I’d like to go back to is Medieval England. Mind you for only a week or two and I’d have to be wealthy. Yikes! But I would love to see how the castles ran and experience some of that time period. I’m afraid I might be disappointed in some things and shocked at others. It would have to be Gone with the Wind. The balls, the dresses, Rhett ;o), and of course Scarlett. I’m one of those people who is afraid to do anything that might get me called out on. My hubby drives me crazy when he pulls up to the front of a store in a no parking, fire zone and hops out as he says to me, “I’ll be right back.” I always scoot over and drive around the parking lot until he comes out. He thinks I'm paranoid. ;o) So I’m afraid I haven’t done too much crazy stuff. Two silly things come to mind. I used to coach cheerleading and me being the wonderful model of adulthood did flips from one bed to the other when we were staying at a hotel while at a competition. 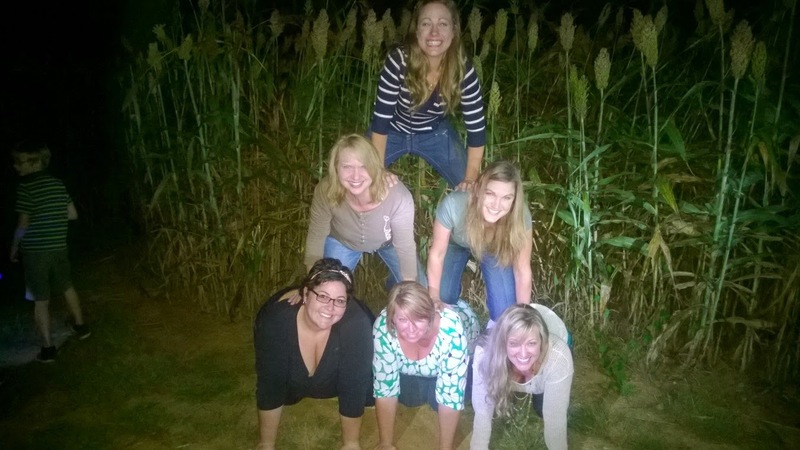 And then the first week of October a group of us took my then soon-to-be daughter-in-law to a corn maze and in the middle of the maze we did a pyramid. People were stopping and taking pictures. 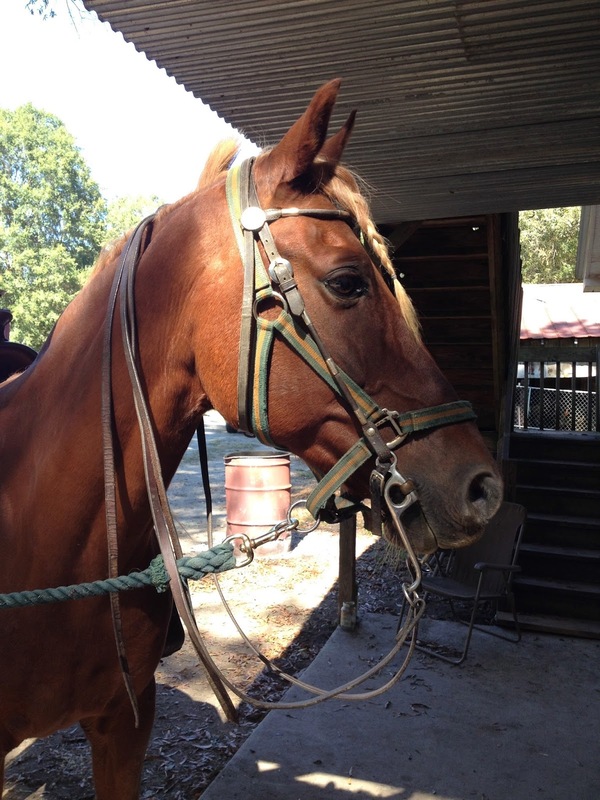 Well, besides cheerleading stunts in the middle of a corn maze, I love to ride horses and my hubby just bought me a Tennessee Walker for an early Christmas present so I’d have to say ride. I also love to camp in our fifth wheel. I'm giving away a set of this years Cup of Christmas Cheer. To be entered in the drawing, tell me what answer to what question surprised you about me! I'm really interested to know! I'm looking forward to chatting with you this week. Good luck and don't forget to leave your email and let me know if you are a feedburner follower. Short stories with tales of Christmas past and stories of Christmas present are the perfect length to be able to curl up with during the busy holiday season. Stories of faith, love, redemption, reconciliation all set around the Christmas holiday. 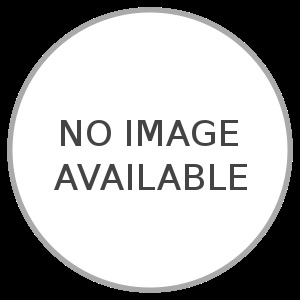 I’d like to share the story behind the story of A Mother for His Children. Levi Zook, the hero of the book, has been a widower for just over a year when our story opens. When his wife died, he was left with ten children to raise. The oldest set of twins were fifteen, and the youngest little boy was four. 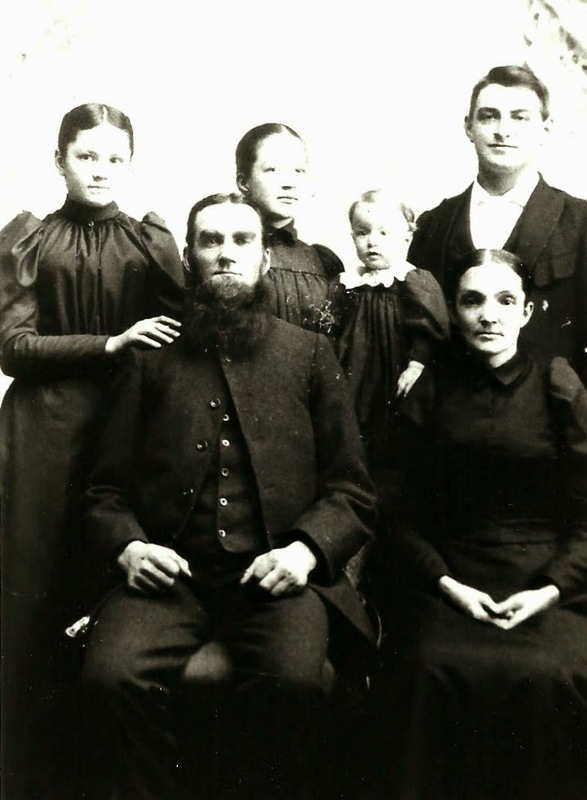 Levi’s main concern was that his children needed a mother – and quickly – before his older sister convinced the church leaders to divide the children into different homes. But it isn’t easy to find a woman who is willing to take on the task of mothering ten children! Levi had attempted to court Ellie Miller, the heroine of my first book, The Prodigal Son Returns (Love Inspired Historical, May 2013), with disastrous results. So he decides that a housekeeper is what he needs until – and if – he finds a wife. This is where Ruthy Mummert enters the story. She had been courted by Elam, back in Lancaster County, for eight years before he threw her over for her best friend. So in one blow she lost her future husband and the friend who had been as close as a sister ever could be. Not wanting to remain at home where she would see the happy couple on a daily basis, she answers Levi’s ad for a housekeeper and flees to faraway LaGrange County in Indiana. But Levi is dreading the news he has to break to her when she arrives…somehow, he forgot to mention that she would be caring for ten children! But now the story behind the story! Levi’s quest to find a new wife was inspired by the story of my great-great grandfather, Elias Schrock. His first wife, Nancy Ann, died of tuberculosis in 1900. Only his youngest daughter was still at home when Elias became a widower, and she already had plans for her own wedding. I think that probably helped to increase his loneliness. He married again only a year later, to his first wife’s widowed sister, Mary. How did Elias and Mary’s wedding come about? Which one of them first had the idea of marriage? How did Elias’s daughters react to their new step-mother? These are the questions that brought Levi and Ruthy together. But, of course, Levi and Ruthy’s courtship couldn’t be as simple as reality! Sometimes I wondered if these two would ever end up loving each other! Of course there’s a happily ever after ending, but not before some unexpected twists and turns. Jan is giving away a copy of A Mother for His Children. To be entered to win, be sure to ask Jan a question or answer the question: Do you think you could marry a man who had 10 children? Jan Drexler lives in the Black Hills of South Dakota with her husband of more than thirty years, their four adult children, two active dogs, and Maggie, the cat who thinks she’s a dog. If she isn’t sitting at her computer ruining – I mean living – the lives of her characters, she’s probably hiking in the Hills or the Badlands, enjoying the spectacular scenery. 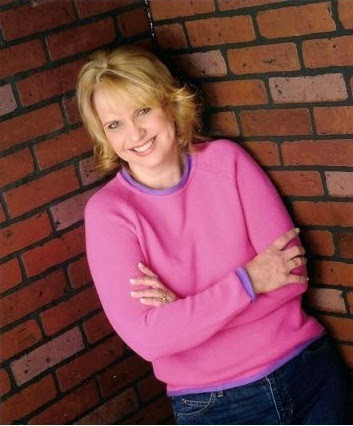 Jan’s debut novel, The Prodigal Son Returns, was published by Love Inspired in May 2013, and her second novel, A Mother for His Children, was the winner of the 2013 TARA Contest, Inspirational Category. It is available now from Love Inspired. 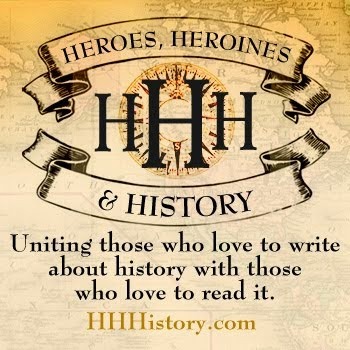 Christina is giving away a copy of A Warrior's Vow. Be sure to read through her post and answer her question to be entered. Don't forget to leave your email addy so I can contact you if you win and if you are a feedburner follower be sure to let me know for an extra chance to win! Debbie Lynne, thank you for having me at Sword and Spirit again. I absolutely love guest blogging here because of the freedom I have to talk about spiritual things. And y’all are so gracious to accommodate me. I’ve had a tough season of not writing. It’s crazy too, especially when I think about all these wonderfully talented authors waiting on contracts and would love to be where I am with three contracts notched in my belt. Seriously, I should have stayed with the momentum and continued to hand in proposals left and right, but that didn’t happen. Instead, I allowed the emotional turmoil of supporting a loved one whose loved one was fighting cancer to shut me down. I buried myself into the Lord as much as I could. Reading, praying, attending church, reading, praying, pacing, sleeping, crying. Now, the crying had little to do with the emotional stuff and more to do with the fact that I wasn’t doing what I thought I should do. I thought I should be pleasing my family, friends, and editor by writing and I thought I should be ministering by serving those around me. And so I started to look for reasons why I wasn’t doing any of it the way I should… man did I come up with all sorts of excuses. What it came down to was plain old depression. WHICH, I will tell you, as God showed me, stemmed from two things. 1.) I wasn’t meeting expectations and 2.) I wasn’t meeting expectations. Let me explain—I was doing everything in my power to be everything to everybody whenever they needed me and I was falling short. I was disappointing people, which left me feeling like a failure. On the other side of that coin, as hard as I was trying to do the right thing, the godly thing, I wasn’t meeting God’s expectations by being obedient to what He wanted me to do. I was so caught up in the busyness of life that I failed to hear Him. Not all good things are God things for you at that specific moment. This mental roller coaster caused me to step away from social life and press into God. I discovered I had some junk to deal with and the first bit of business was to realize exactly who I am. Not who the world says I am, but who God says I am. I don’t know where or when it starts but too many of us humans start believing a lie that we’re worthless, that the world would be better off if we found a quiet corner and disappeared. It could stem from hurtful words when we were children (quit wallowing, go outside, just get away, you’re over weight, you have too many freckles, I don’t like you, you’re just like your father, why can’t you be more like the Tommy Jones). For some reason when we’re criticized for our shortcomings, especially things we can do nothing about, we begin to believe the lie. But God says we’re, all of us, are created in His image. That has to be beautiful, doesn’t it? Psalm 139 says were fearfully and wonderfully made. Psalm 17:6 says we’re the apple of God’s eye. Psalm 8:5 says we’re crowned with glory and honor. Proverbs 18:21 says the tongue has the power of life and death. Life and death. God’s Word builds us, lifts us, tells us who we really are, who we’re meant to be in His creation. I don’t know about you, but I want to speak life to the people around me. I don’t want to beat down the drug addict or the homeless man begging on the corner. They’re already feeling as low as low can get. They need life spoken to them. Just like you and I need life spoken to us. Would you do me a favor, would you take careful consideration with your words? Be slow to speak and quick to listen. If you’ve suffered from the wounds of words and need healing in your spirit I would love to pray for you. You don’t need to give me details, just leave a comment that you need healing. And if you’re one who might have said some mean things that might have caused a wound and you’d like prayer, too, I’d be honored to pray for you as well. Again, just leave me a comment. 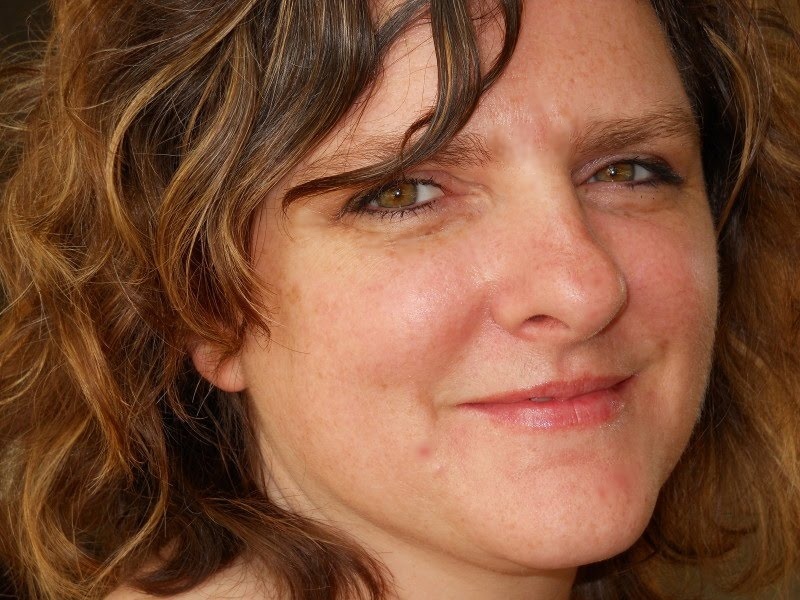 Christina Rich is a wife and mother of four. 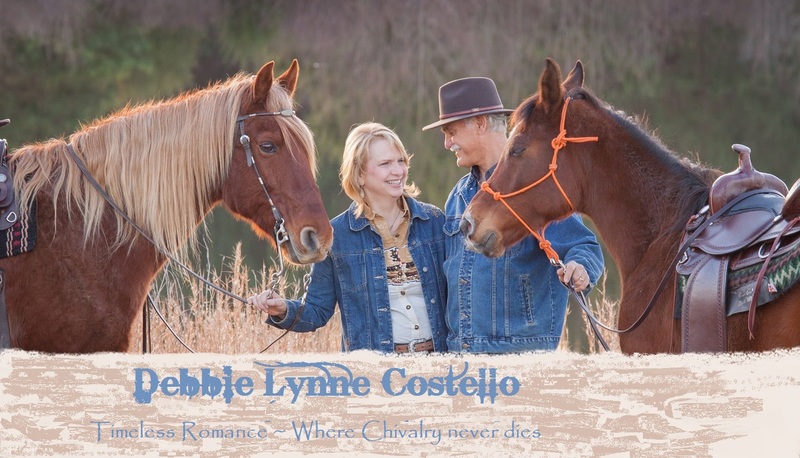 She is romance author published with Love Inspired Historicals. The Guardian’s Promise and The Warrior’s Vow, set in ancient Judah, are currently available from Amazon.com and Harlequin.com. 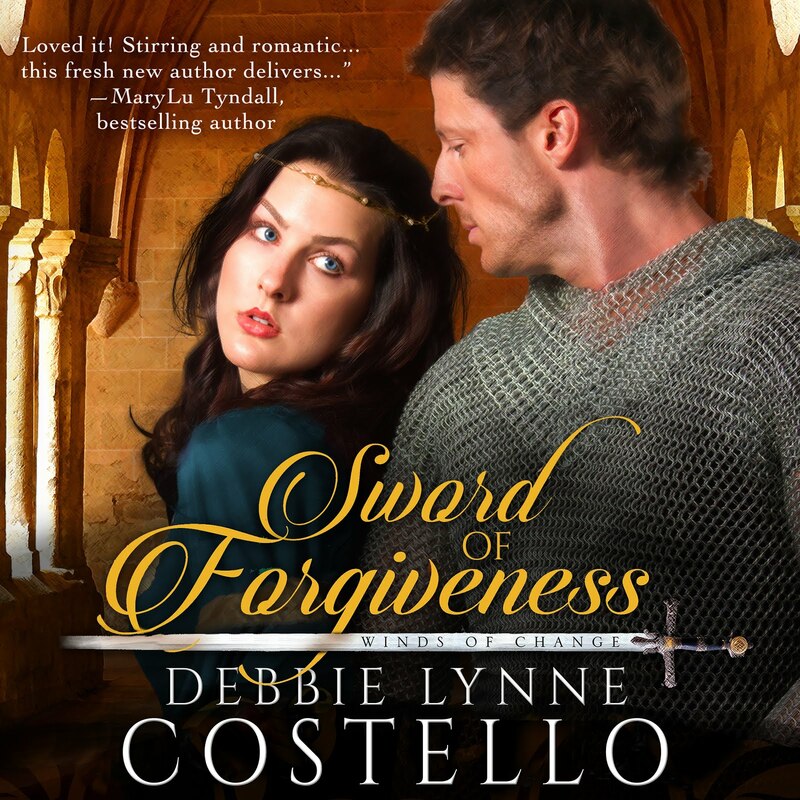 She is royalty, yet Jesse is surprised by the gentle compassion Abigail shows him as he heals. In return, he will help her escape to Jerusalem, protecting her life with his own. But Abigail's rank and Jesse's deadly past makes any future impossible, unless forgiveness forged by love can triumph over all. 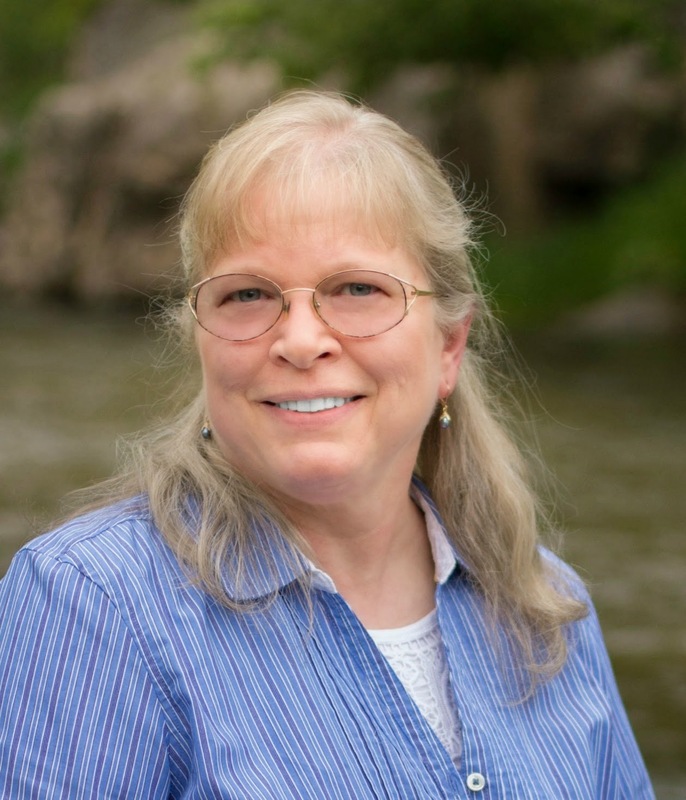 Please welcome Tamera Lynn Kraft to my blog this week. 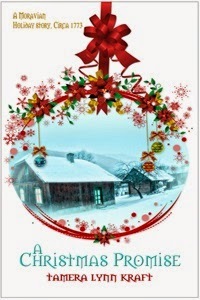 Tamera is giving away a digital copy of A Christmas Promise. Be sure to leave a comment to be entered to win. 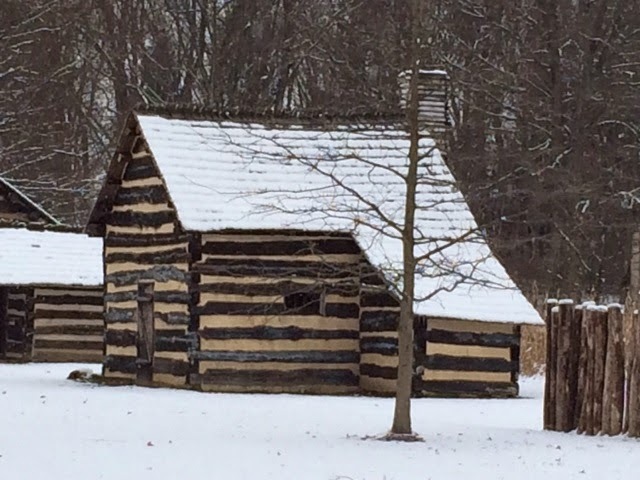 In the wilderness of Ohio in 1773, a band of missionaries and Lenape Indians celebrated Christmas at Schoenbrunn Village, the first settlement in Ohio. They’d come to this wilderness and started the village a year earlier to preach the Gospel to the Lenape, also known as the Deleware who had been forced out of Pennsylvania. The villagers were excited to celebrate their first Christmas in their new church. They had many traditions that we still use today. They would have a candlelight Christmas Eve service called a Lovefeast. During this service, they sang Christmas hymns, shared sweet rolls and coffee together, and prayed for each other. The service concluded when they gave each child a bleached beeswax candle and a scripture to hang on their trees at home. The white candle symbolized the purity of Christ and the flame showed that Jesus is the light of the world. A red ribbon would be wrapped around the candle to symbolize how Jesus shed His blood for a lost world. In every home, families decorated artificial Christmas trees with candles and papers with scriptures written on them. The trees were made by putting together a wood frame and decorating it with real pine branches. The family would also make a putz, a nativity village that included the nativity scene, the wise men, and other Biblical scenes and place it under the tree. Most Moravians gave small gifts at Christmas, but resources were so limited that the children in Schoenbrunn were happy with their candles they received at the church. After a Christmas feast, the family would read the verses hung on the tree and talk about God’s blessings at Christmas. A Christmas Promise is a story about a family who celebrated Christmas and faced dangers in Schoenbrunn in 1773. Moravian missionaries to the Lenape. When John is called away to help at another settlement two days before Christmas, he promises he’ll be back by Christmas Day.